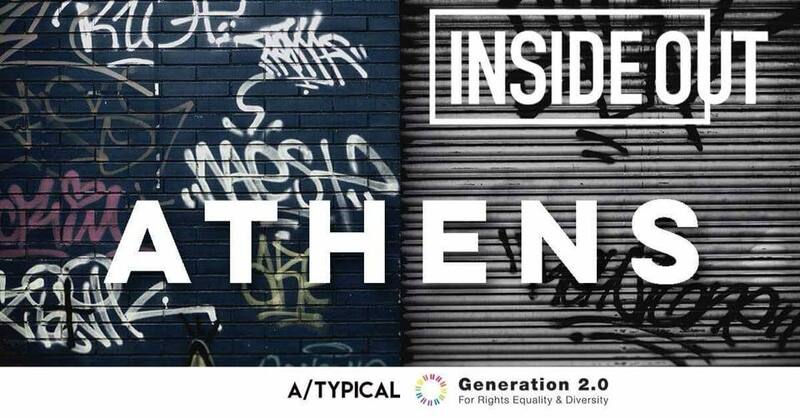 Generation 2.0 for Rights, Equality & Diversity in collaboration with the team A-typical bring in Athens the project by renowned street artist JR. We invite you to participate in the creation of a photographic project called InsideOut: Athens. Inside Out Athens aims to underline the diversity of Athens and its multicultural character, claiming in its own way an equal coexistence of all members of society. Our final goal is the co-creation of an artwork that will grace the streets of the city, through an educational process. The participants will photograph each other and then their portraits will be featured in selected buildings and spaces, creating a temporary artwork in the streets of Athens. Join us in sending our own message of unity, coexistence and interaction in the city! The participants will have the opportunity to learn how to operate photographic equipment and at the same time they will gain basic knowledge of the theory and importance of photographic capture. At the end of the meetings, the participants will take portraits of each other and then they will together choose the photographs that will be featured. Through two photography workshops we want to achieve the creation of a collaborative work of art from citizens of Athens of migratory decent. The participants will photograph each other and then their portraits will be featured in selected buildings and surfaces around the city. 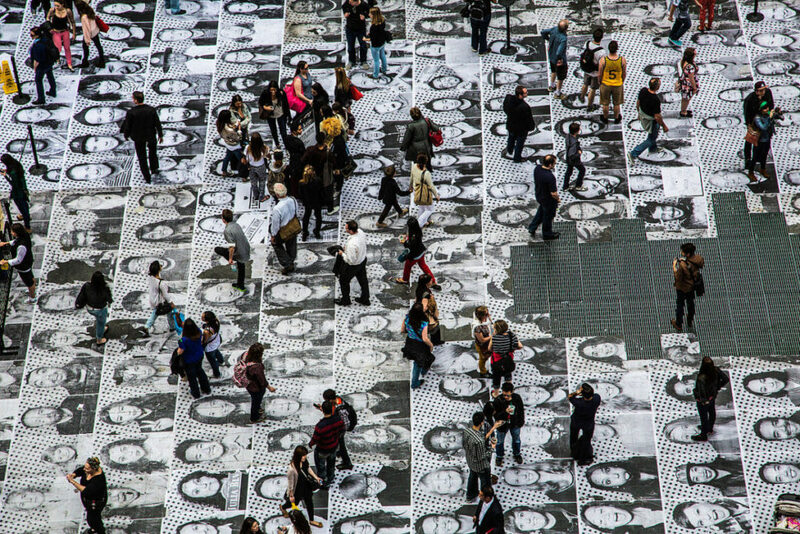 This ephemeral work of art in the public space will create a platform for the rights of immigrants and their children. At the same time, an exposition of all photographs will take place at the “Communitism” Gallery. *The artwork will be created during the two meetings, which will last for approximately 2 hours each.